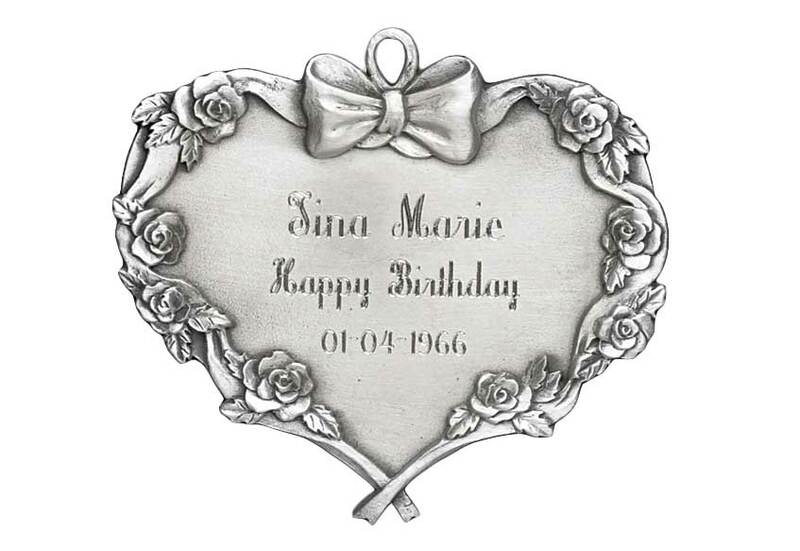 Roses have always been part of special events in our lives. 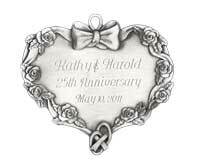 Add them to a heart and you have a beautiful ornament, perfect to commemorate an anniversary, Valentine's Day, a wedding, or a first Christmas together. 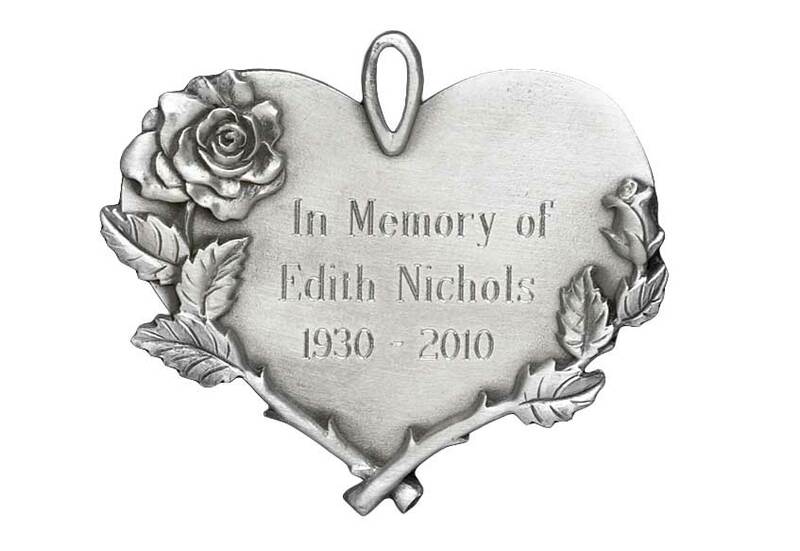 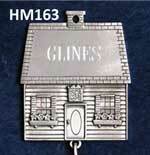 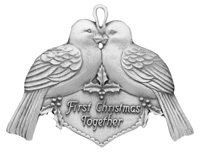 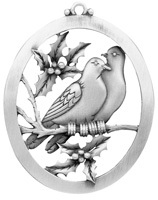 Up to three lines of engraving are included in the price of this ornament.